I am pleased to announce that on Tuesday, May 10, 2016 I joined the Royal LePage Binder Real Estate team. 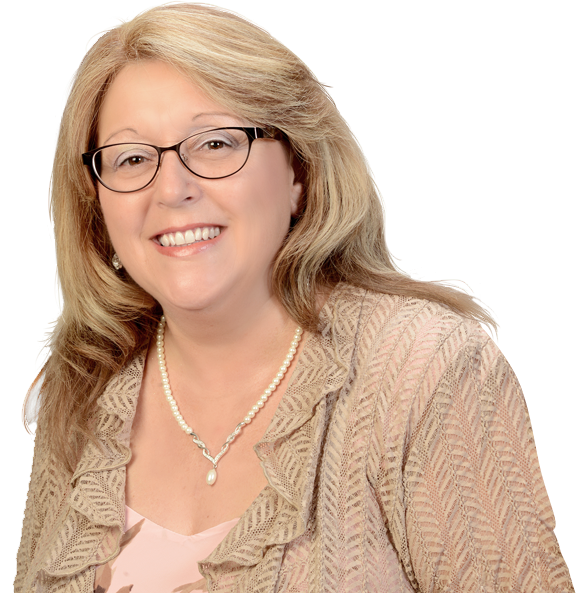 I bring 34 years of experience in the real estate industry, 19 as a sales representative, 15 years as real estate administration and I pride myself on delivering the highest level of customer service to my clients. Whether you’re buying your first home or looking for that special place to retire, you can count on my experience, ethics and expertise to help guide you through the process. Together we’ll find the perfect home to meet your individual needs and you can count on the prompt, professional service that my repeat clients have come to know and trust. You can rely on my extensive knowledge of the real estate market throughout Windsor Essex County when selling your current home. I’ll provide you the trends, comparable sales and property values, and the sound advice you’ll need to achieve your goals and meet your expectations. My client’s satisfaction is my number one priority and the bulk of my business now comes from repeat clients and referrals. I encourage each of you to contact me for all your real estate needs. Please note my new office address and phone number and I can also be reached on my cell at 519-816-2120 or by email at gsells1964@gmail.com. I look forward to hearing from you, your friends and relatives about how I can best serve your real estate needs. When you choose me as your realtor, you’ll always be able to depend on professionalism with a personal touch.